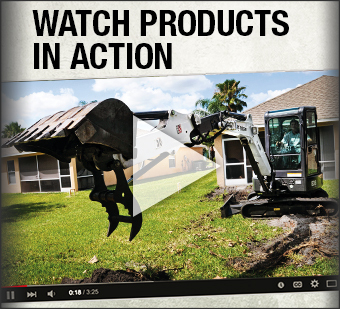 Duhon Machinery is an authorized Bobcat dealer with 2 locations in Louisiana – St. Rose, LA(just outside New Orleans, near Kenner & Metairie) as well as Lafayette (near Rayne, New Iberia & Opelousas, LA). We offer a full-line of construction equipment, including: mini excavators, skid steers, track loaders, VersaHandlers, Toolcats & other Bobcat utility vehicles. 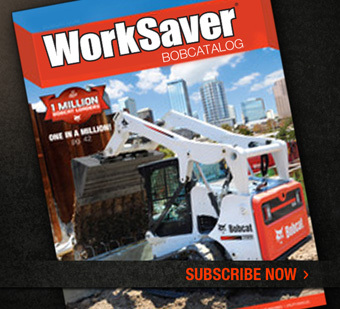 We also carry attachments for all Bobcat equipment models. 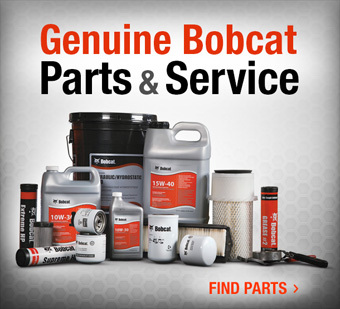 In addition to new & used equipment, take advantage of our special OEM parts, expert service, promotions & Bobcat rentals for those special jobs or to keep you working when your equipment is in the shop. Have any questions? Call us toll-free at (888) 427-6408 today. Or you can just contact us right here online!